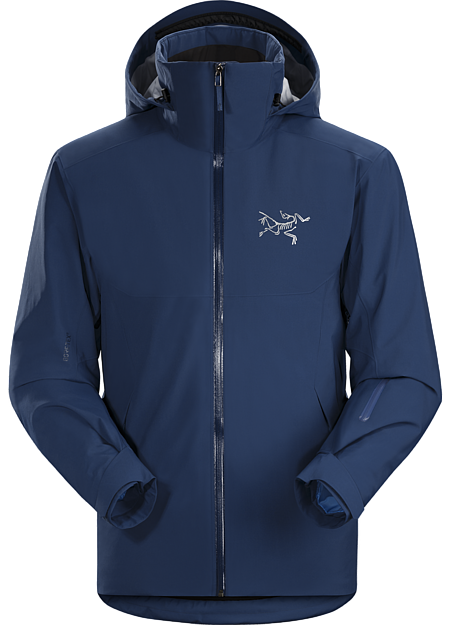 Specifically created for rugged weather resort skiing and boarding, the Shuksan delivers the durable waterproof, windproof breathable protection of GORE-TEX® and the proven warmth of Coreloft®. 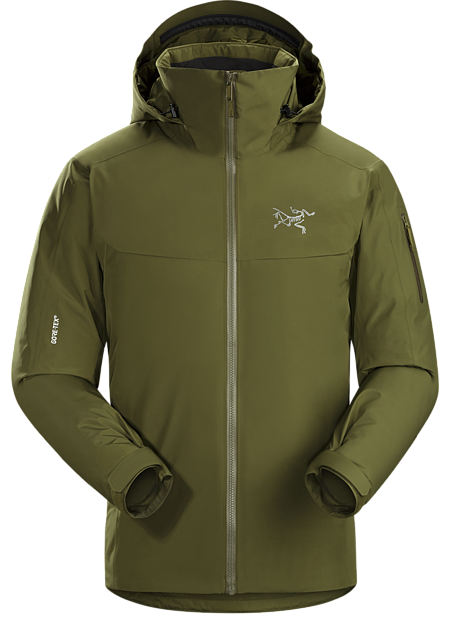 The shell is a strong, hardwearing N70p 3L GORE-TEX® fabric with tricot technology. It delivers comprehensive weather protection, but is soft, comfortable and quiet. Coreloft™ synthetic insulation is light, warm, durable and holds the heat with minimal bulk. The DropHood™ is ski helmet compatible, delivers exceptional coverage without sacrificing peripheral vision, and has an integrated insulated stand-up collar that blocks out drafts and holds in warmth.